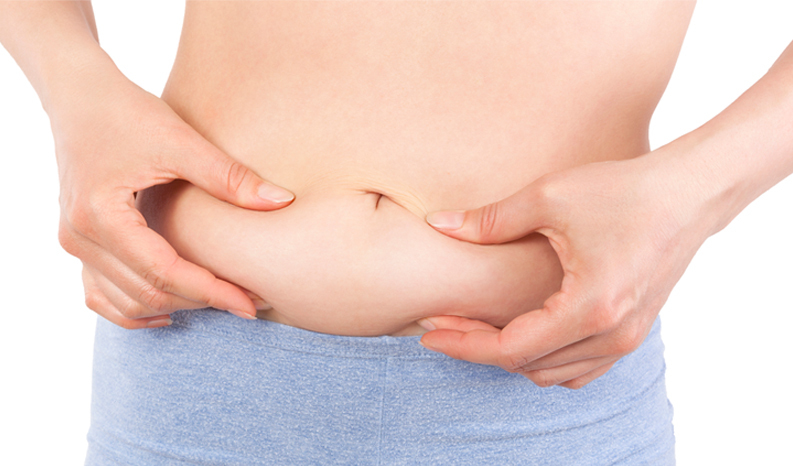 Deposits of excess fat at a person’s waistline are usually called love handles. The causes of love handles range from the food you eat every day or lack of activity such as excercise. If you do not watch your calorie intake, you may consume more than you burn. As a result, your body accumulates fats because of these calories and deposit themselves on your midsection. Hormones also play a major role in the fat deposits in your midsection. These hormones are triggered by stress, many sugars in the blood and old age among others. You may not have control in some of these hormones, while you can with others. Learning what each hormone is triggered by, will enable you to keep watch day and night. Your body makeup could also cause love handles. Genetically some people are more predisposed to accumulate fat around the abdomen than others are because of their body types. Therefore, no matter what best exercises to lose love handles you do they will still be on your abdominal area.